The bunches are left to ferment in contact with the skins for 5 days, in such a way as to exalt the typical fragance characteristics of the vine. 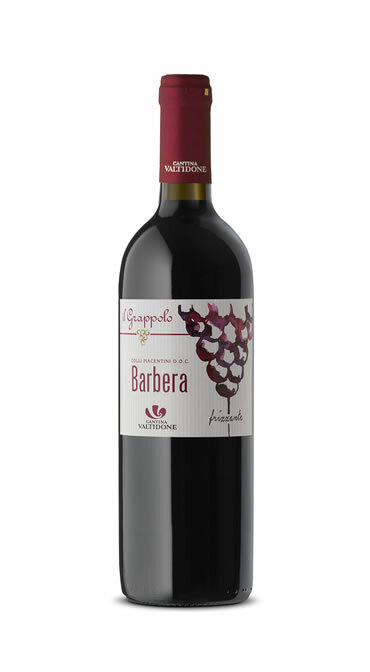 With an intense and vinous bouquet, with hints of fresh red berry fruit. It is advisable to combine it with the whole meal, with tasty first courses and roast meats. Serve at a temperature of 15 ° / 18 °.